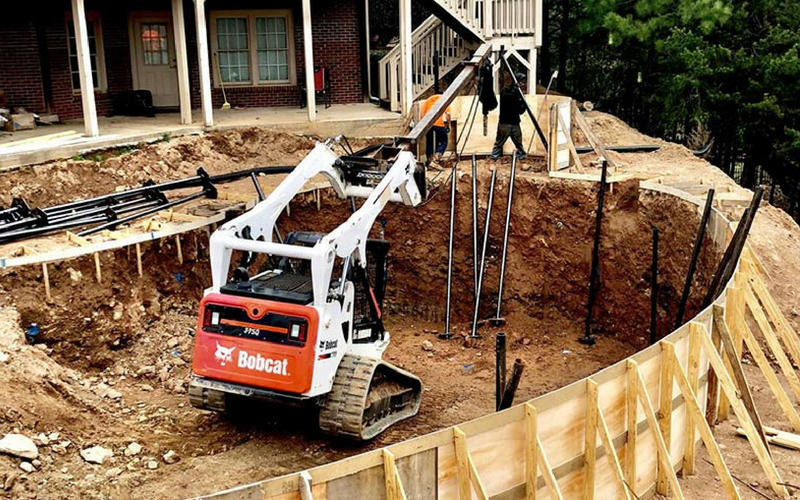 Pool construction, begins with a good foundation to support the loads of the pool. In Florida the soil conditions are always a concern with any type of construction and for good reason. Florida has very weak soil profiles and these soil profiles can completely change just five feet from the boring location. If your building a new home and adding a pool, the builder should look at soil profiles and direct you accordingly based off the builders experience. If your home is being built on pilings then its a good idea to build the swimming pool on pilings. If your just adding a new swimming pool then talk to your pool contractor about the soils that will support the pools loads. Foundation Masters, LLC is the #1 swimming pool piling contractor in Tampa, Orlando & Miami, Florida. We work with a number of builders and pool contractors through out Tampa, Orlando and Miami. Please feel FREE to call our office or have your pool contractor contact us. If you live in a neighborhood that has a history of settlement issues this may be a good indicator you have poor soil conditions. 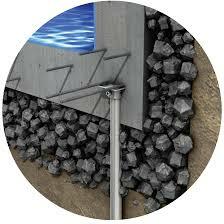 Installing pool pilings is very simple and a fraction of the cost of making a repair at a later date. 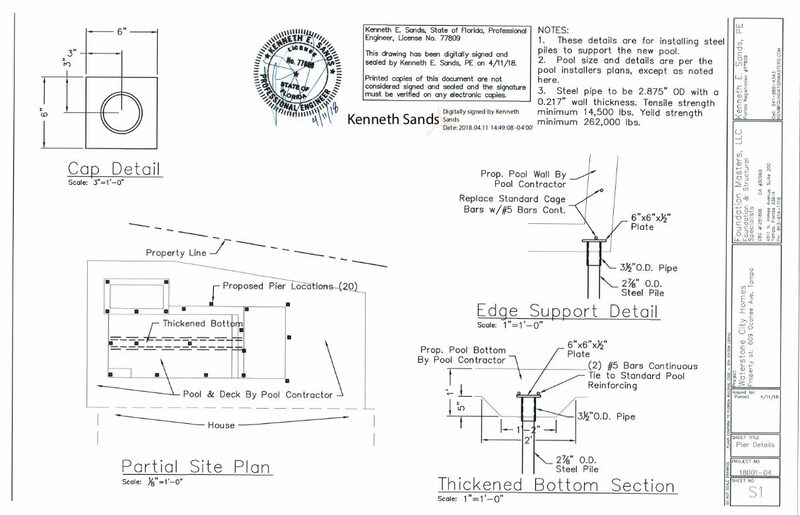 When determining the exact cause of structural failure/cracking in a concrete swimming pools, you must contact an expert like Foundation Masters, LLC, Civil Engineer, Ken Sands P.E. or Jeff Earl owner/project manager. Foundation Masters, LLC will first conduct a FREE visual inspection. Then depending on our findings we will inform you of your next move. In most cases when swimming pools crack, there is something bigger going on with the soils that support the load of the swimming pool. 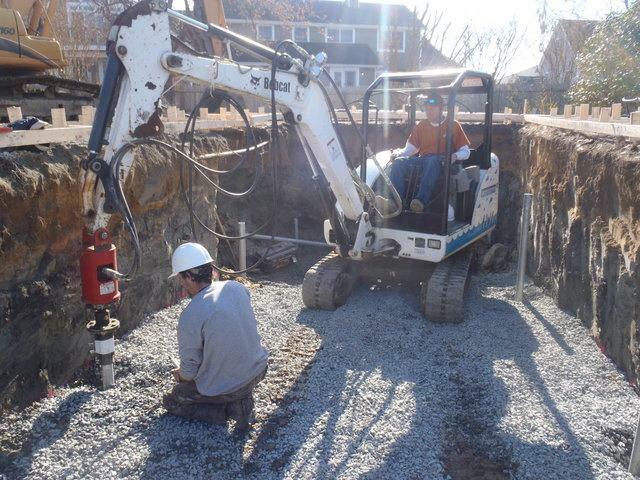 Foundation Masters, LLC can conduct hand auger soil borings and D.C.P. test to determine the soil types and the load bearing capabilities of the soils below the pool, these test normally cost $1,200.00 to complete. If sinkhole activity is suspected then deep soil borings will be recommended, these test normally cost $3,000.00 to complete. Call today for your FREE Cracked Swimming Pool inspection and/or to schedule your Cracked Swimming Pool Repair. When installing a swimming pool in poor soils, Pilings are advanced (hydraulically or pneumatic) into the ground after the pool is excavated. They are installed to a predetermined depth where our engineer has determined that the soil has sufficient strength to support the pool structure. After the piles are installed, the top of pile is topped with a pile cap (6x6x1/2″ plate) that attached to the steel pool structure. Please feel FREE to call our office for a site inspection and preliminary piling plan review.